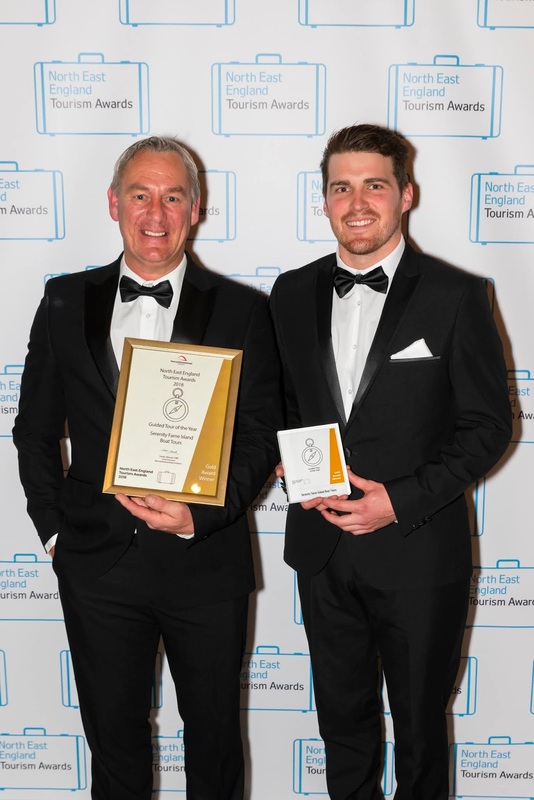 Myself and my brother are so proud of all of our staff and everything we have achieved together over the last few years and the other week we were awarded for all our hard work with Gold award at a prestigious event in the Civic Centre in Newcastle. This glittering evening is built entirely around celebrating the success of the finalists, who represent the best of the North East’s tourism businesses and it also gives you a chance to finally meet the people who call to book trips for their guests and I have to say there are some lovely people out there doing amazing things to raise the profile of the North East. Not that it needs promoting, as we know its a great place to live and work. 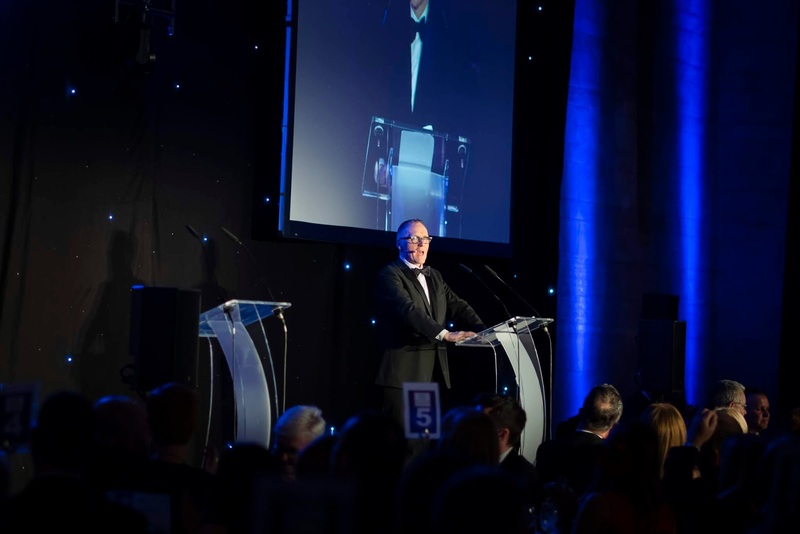 So with my tuxedo on and my partner in crime (Jimmy) along my side we took our seats not far from the main stage where our guest presenter was Alfie Joey from Newcastle Radio. Just before the awards were presented we had a 3 course meal and I have to say it was just delightful. 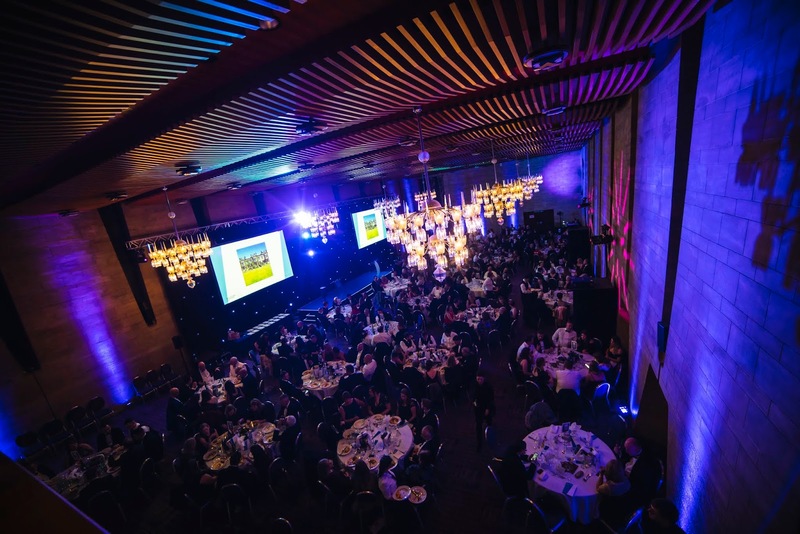 After everyone had finished their meal it was on with the award ceremony and it was great to see so many people attending this event with over 400 people and so many awards to go through they asked us just to collect the awards and no speech’s. 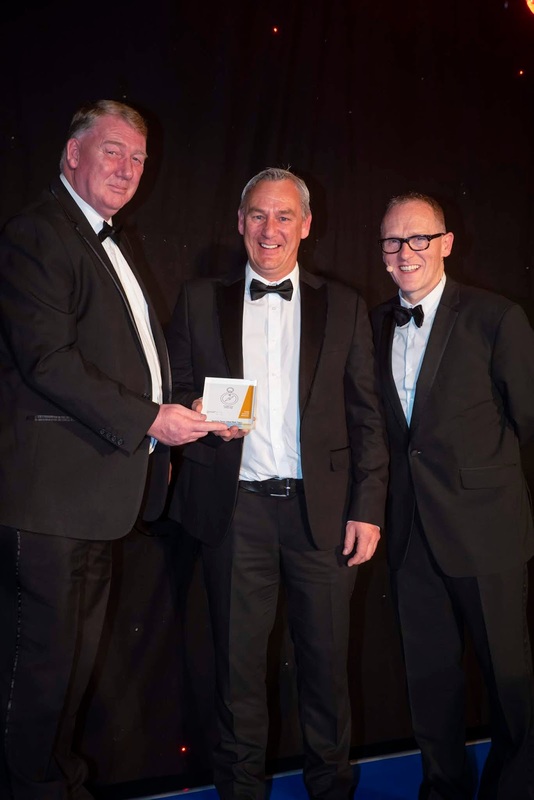 As the awards were being handed out it got to our category and we had some stiff competition from the likes of Chillingham White Cattle, Behind the Books and Lundgren Tours Ltd. They went in reverse order and when they read out Serenity as the winner both myself and Jimmy were totally god smacked. We never in a million years thought we would get picked never mind win it. I was shaking like a leaf but very proud to walk up on the stage to collect the gold award. The more I think about the evening the more I realise how lucky we are to live in this beautiful part of the world and also lucky we are be working in it too. The look on Jimmy’s face said it all really and if you don’t know Jimmy he is an Ozzy who got on the wrong boat and by gum is so pleased he did too. We are all pleased to have won such an amazing award but if it was not for everyone around us we would have never have won, so thank you to all the staff for all your hard work as this award is yours too. Yes we can scrub up if we want too. 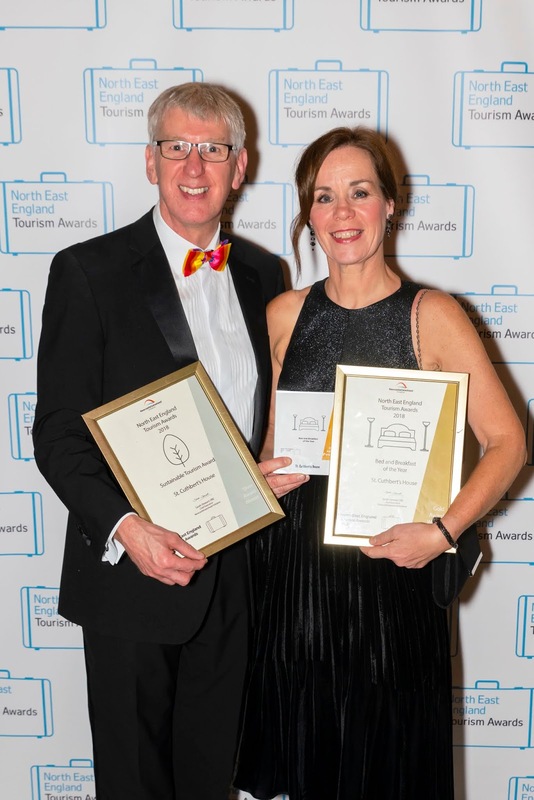 As I write this blog I would also like to say well-done to a few friends who also won awards to their hard work over the last few years and its not very often that you get two gold winner in one little village like Seahouses and we did with my good friends from St Cuthberts House who won Gold for best Bed and Breakfast. 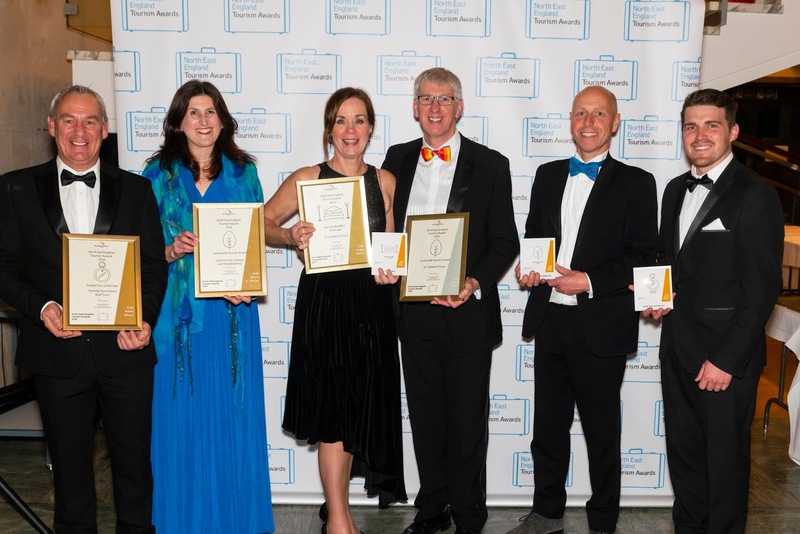 Also to my other friends at Laverock Law Cottages and Shepherds Hut who won Gold for Sustainable Tourism Award. It was nice to get the whole of us together and it was just a wonderful evening too. Now I do have to say that even though we won gold, I have to say that the biggest winner was Northumberland as there was 15 categories and Northumberland won 9 of those, which is an absolute amazing achievement by all, so well done. 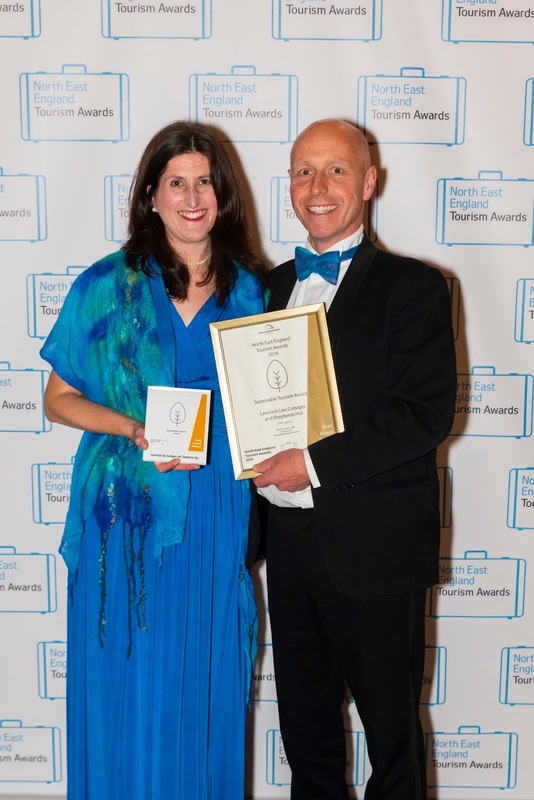 A week later after the awards I found out that Northumberland won the Best UK Holiday Destination. I think that about sums it up really…. Once again thank you to all our staff as if it was not for you we would not have won this, so a massive THANK YOU.